Hotels? Restaurants? Do you need your carpets cleaned? 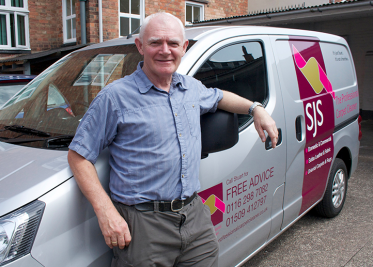 At SJS Leicester, we have specialist experience when it comes to working for businesses that you can trust to deliver every time. Having worked for a variety of different businesses such as hotels, retailers and manufacturers it’s almost guaranteed that you’re customers will be forever returning after we’ve finished with your carpets! Our award-winning equipment is perfect for commercial cleaning as it allows us to clean large areas both quickly and effectively. So, if you need a carpet cleaner who can achieve a deep, wet clean with the benefit of 30 minutes drying time due to our Texatherm cleaning system then get in touch now! Call us on 01162 987 082 for a no obligation site visit and free quotation!